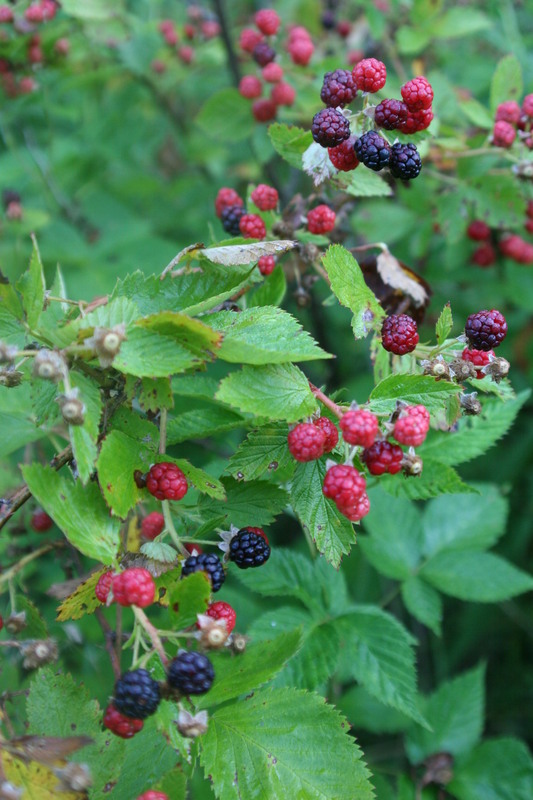 Wild blackberries, how do I love thee? Let me count the ways – by the handful, piled in a lattice-top pie, baked in a shiny-top cobbler, frozen for smoothies and cooked in a jam. How are you enjoying the season’s fruits? The strawberries came so early, we missed out on strawberry jam! 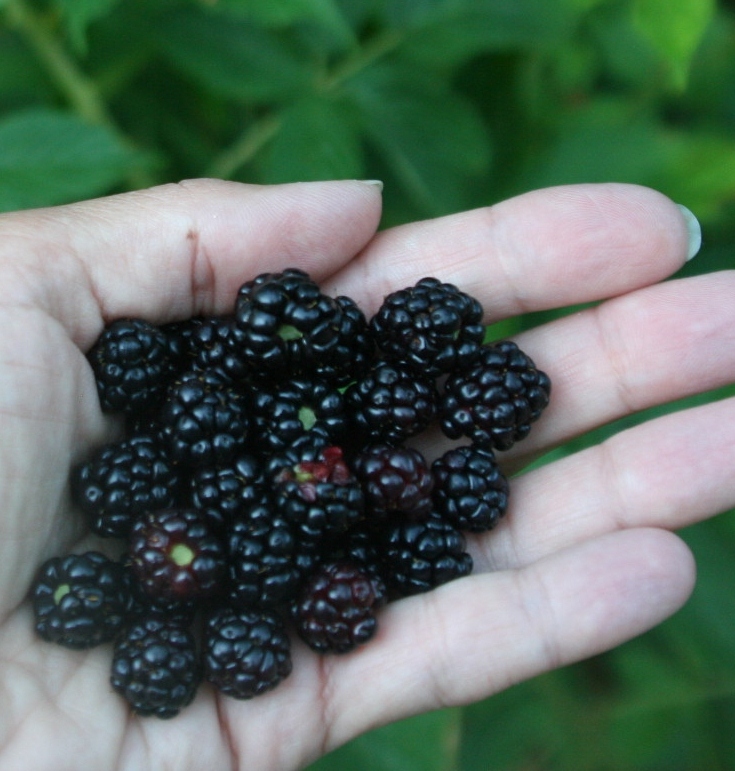 Extra love for blackberry jam this year. I also like to freeze a big bag for a Thanksgiving cobbler. Brings back the memories of summer abundance.